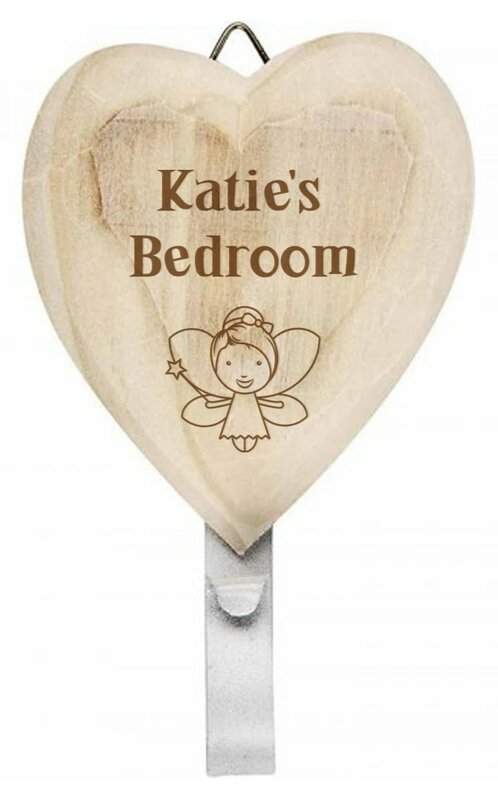 The perfect addition to a little one's room, Whether this is a gift to help Mum and Dad finish the nursery before their bundle of joy arrives, or a gift for the new-born after they've entered the world, this hanging hook makes a unique gift for any special little one. Personalise this lovely heart handled mug with any name of up to 15 characters. This colourful official Jackie 11oz ceramic mug can be personalised with any name of up to 22 characters. We recommend hand wash only and this product is not microwave friendly. Personalise with your chosen name of 15 characters. The material of the bottle is aluminium with the lid being plastic.